Below is a table listing the presentations given during the conference with presentation downloads and videos where available. Hugo Solano Universidad Carlos Albizu, Department: Tecnologia de la Informacion Project Manager Participants who wish to provide inexpensive email accounts to their students utilizing Google Apps for Education or those already doing so, can use this information to integrate authentication of Google applications into their existing Windows Active Directory (or any other LDAP compatible) authentication platform. Since 9/11, federal, state and local government agencies have invested heavily in putting sophisticated emergency management procedures in place, but until now college communities have been largely ignored. BMCC will present a collaborative campus emergency management model. The models should address Emergency Management Response Protocols of campus departments. The Higher Education Modules will also include provisions for C-CERT, AED, CPR and First Aid Training. 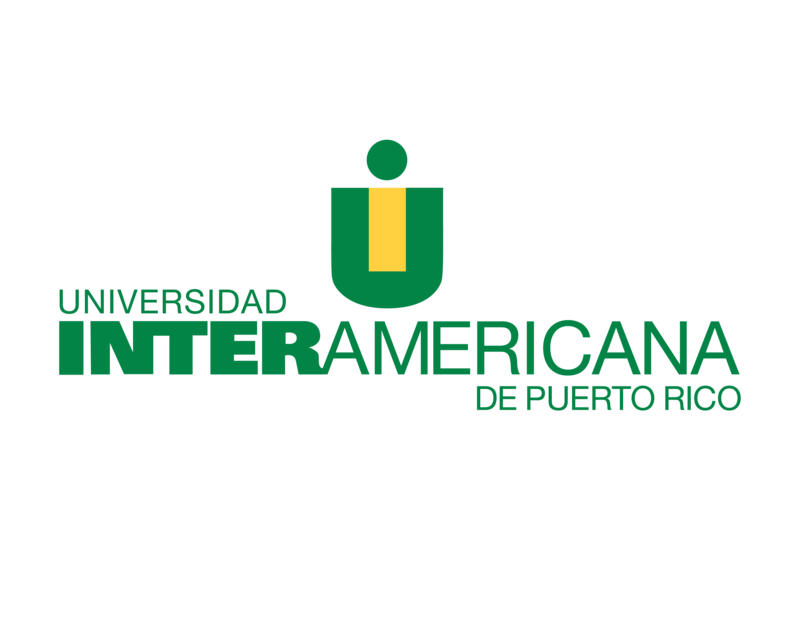 This project consists on the effectiveness of implementing a free Web tools known as Moodle, to develop an institutional Web presence courses and academic programs focus on our Hispanic population’s needs. The institute promotes strategic efforts to encourage faculty to use these tools and other emerging technologies, providing training workshops based on Moodle, advising to a new educational instructional modules and supporting their initiatives based on the online courses. Participants can increase their knowledge and also be motivated to improve their online education community by receiving our work in progress effective model. They can also combine their best practices with ours in order to address major challenges with respect to student’s satisfaction, learning effectiveness, assessment and evaluation.